Hello and Happy St. Patrick’s Day! I hope you all are wearing green so no one pinches you! My companion and I are both sporting our emerald best. We email at the school library, and the librarian was telling us about how a lot of the elementary kids set “leprechaun traps” in their classrooms. Such a cute idea! Maybe Sis. V and I should have in our house? The fancy Relief Society dinner. We had a pretty good start to our week. 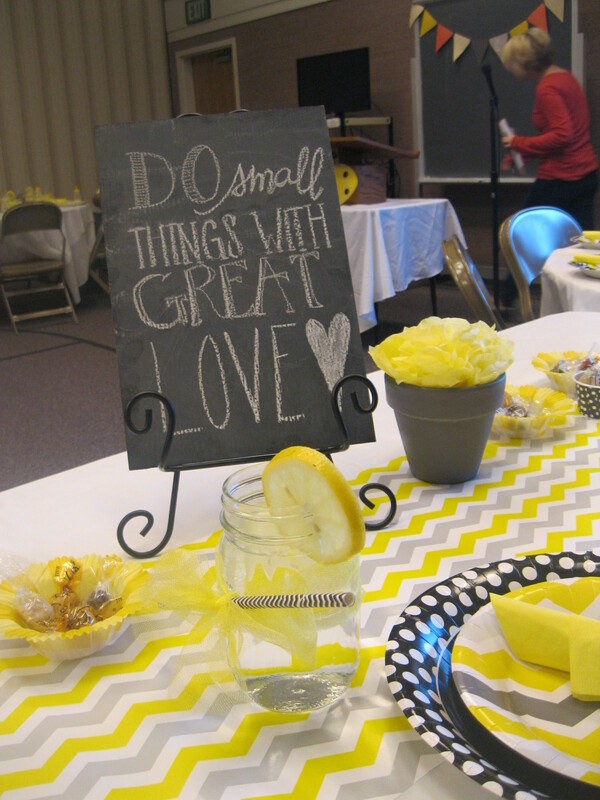 The Relief Society put on the Relief Society Birthday dinner, and it was so cute! We helped a lot with set up too, which was fun. They did a whole “honey-bee” theme and focused it on doing little things of service. So honeybees live for 3 weeks to 4 months, and over their entire lifetime, they make only 1/16 of a teaspoon of honey! But when all the bees do their part, we have a magnificent product that never rots or goes bad. It is the same with service! If we each do something small, we can see a miraculous change in the world around us. The dinner was attended by lots of non-members and less-actives, so it was awesome that we got to be there! Not gonna lie, this week was a little frustrating for us here in Meeteetse. We had SIX appointments cancel or fall through on us. Satan is working hard on the people here… but we work harder!! Wednesday was a particularly slow day, but we experienced a miracle in spite of it. We had about half an hour before dinner, and since our plans had fallen through, we were trying to decide what to do with ourselves. Sister V suggested that we go over to the Wea Market and “shop” and strike up conversations. We ended up talking to a man standing by the cash register and he was super friendly! He told us how his basement had flooded, so we offered him service and a Mormon.org card with our phone number on it. 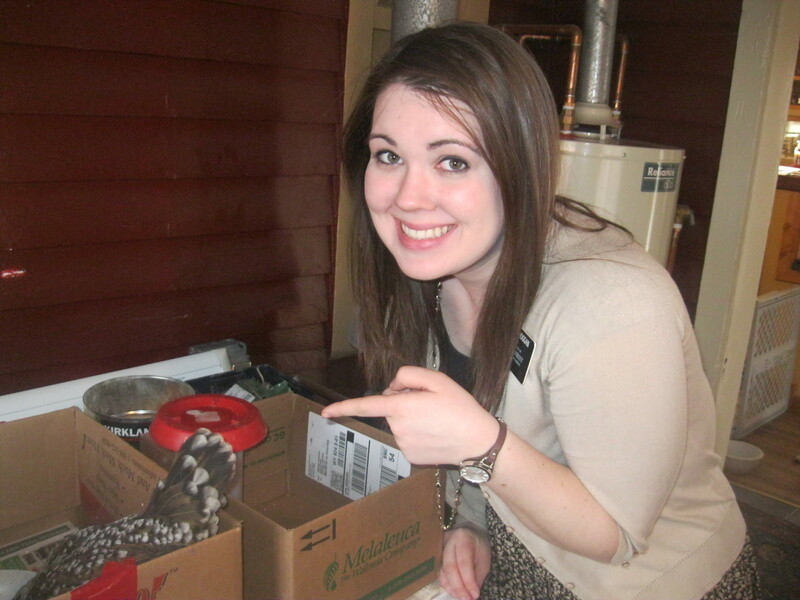 He looked at it and said, “Oh hey, I’m a baptized Mormon!” Turns out, he had been baptized when he was young, but his records hadn’t followed him so we had no idea he was a member. We asked if we could teach him, and he said we could stop by anytime! This really isn’t that spectacular of a story, but it was a miracle for me. It was a miracle because for the past 6 weeks, I have prayed everyday to find someone new to teach. And on that day which had gone so poorly, I KNEW that Heavenly Father was hearing and answering my prayers! Faith in the Lord means faith in His timing. Heavenly Father is intimately aware of each of us and our needs. 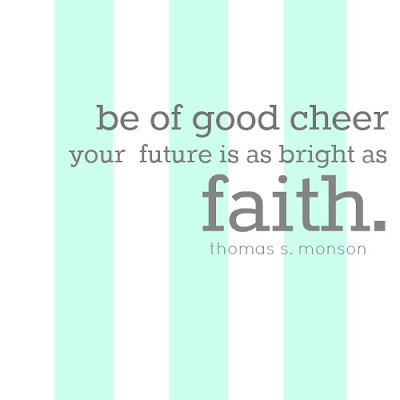 I invite each of you to read and ponder Doctrine and Covenants 84:88. Here’s a quick funny story from this week. So we had dinner at a part-member family’s house, and it went relatively well. They ended up making us look at like 500 pictures on their computer though! Anyways, while they were showing us lots of pictures, we got to talking about the wildlife in town. The mom said, “Sisters, go to Cody and watch the deer in town. I promise you, they use the cross walks”. We busted up laughing because it is so true! She also said that she’s pretty sure they can read, because during hunting season, they are only in fields with signs that say “no hunting”! These deer are fearless, lemme tell you, haha. Holding one of the smaller chickens that I could catch! We’ve been having a pretty cool adventure yesterday and today. We are house/dogs/cat/chickens-sitting for some nonmembers! We had only met them a couple of times, but they called us and asked us if we could take care of their house and animals while they were gone for like 24 hours. We were like, “sure!’. So we’re watching 3 dogs, one of which is super geriatric and deaf, a cat, and 9 chickens, one of which is blind! We have to bring Millie the blind chicken inside twice a day and put her in a box and put the food right in front of her so she can eat. It’s been fun. I’ve never really been around chickens before, but I’m pro at picking them up now! Not even kidding, I think I want to have chickens when I am older. They love their owner so much, they’re pretty low maintenance, and the fresh eggs are awesome! Wyoming will turn me into a country girl yet. 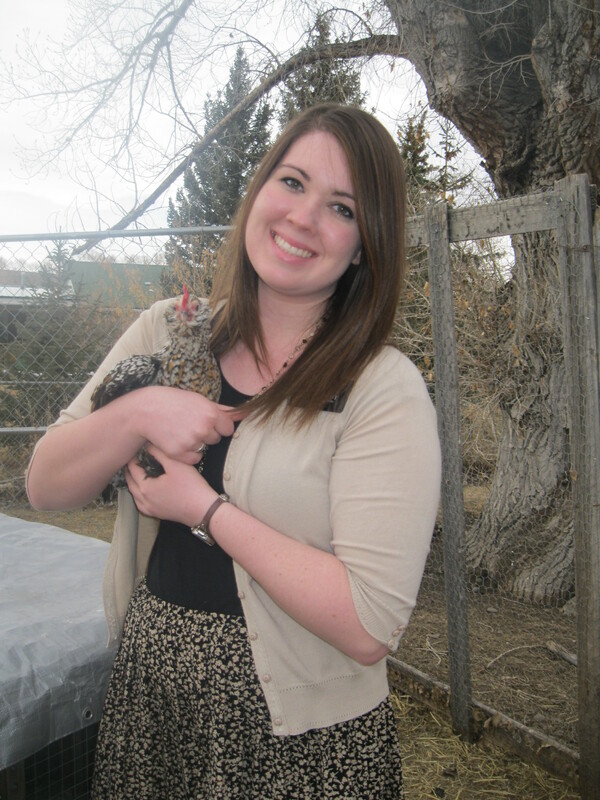 Me with Millie the blind chicken. We’re all about the chickens! I love you all soooo much and miss you bunches! Have an awesome week!!! Enter your email address to follow this blog and receive notifications of new emails from Dana. Click on picture to order a free copy!